This is just amazing. I was skeptic when I first saw the pics in the press but after a few search on the internet, I am a bit convince. 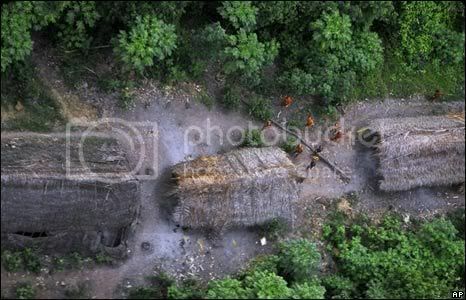 Here are the sequence of aerial pictures captured. 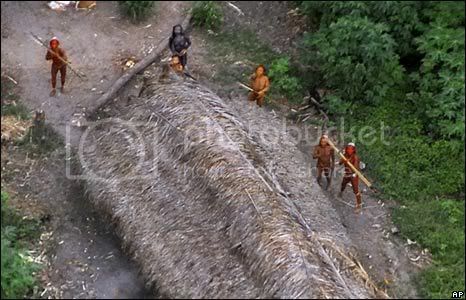 Who can imagine that you can be away from civilization in such modern times? 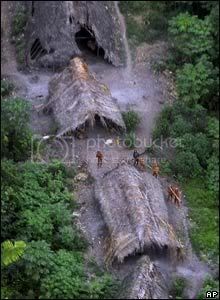 It was first mentioned as undiscovered tribe but later clarified as being in the records. Their actuals whereabouts are being protected to maintain their anonymitiy. 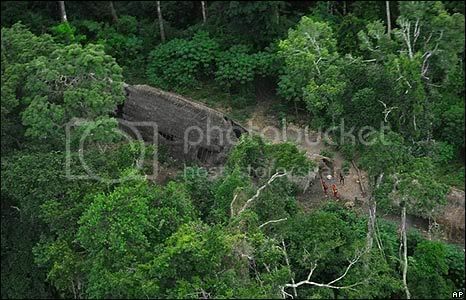 Apparently you can find a forest opening using Google Earth bordering Peru where they are based. 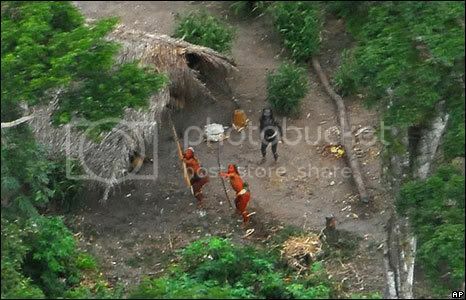 The pictures were published with the objective of creating awareness against logging which are invading the homes of the tribes. 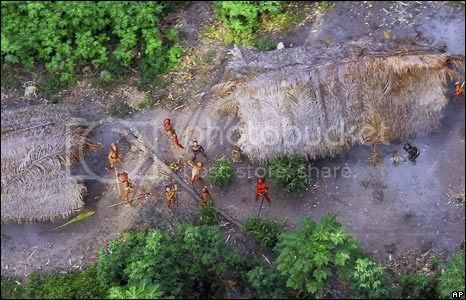 It is said that there are about 100 uncontacted tribes in the world and half of those live in Brazil and Peru. 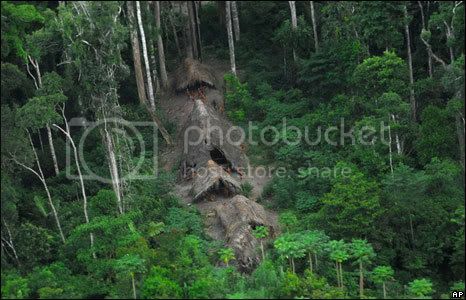 Their way of life is under threat with the vast amount of logging. There is a campaign going on to protect them which is run by Survival International. To Digress a bit, Did you know that the ocean remains the largest undiscovered part of the world? Who knows what lies beneath?